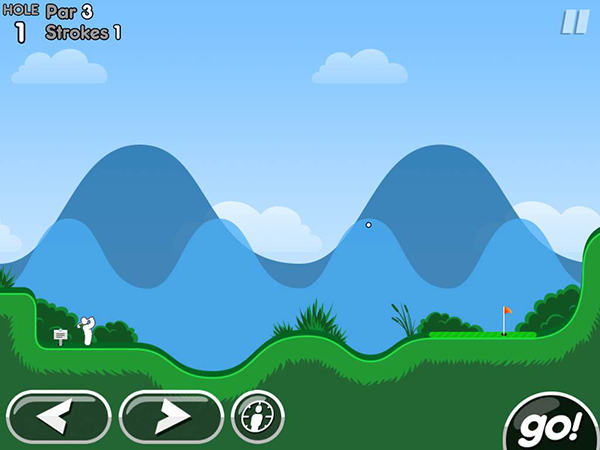 After just a little more than a month in the App Store, developer Noodlecake Studios has introduced the first update for its physics-based puzzle game Super Stickman Golf 2. First up, version 1.0.1 of the game is highlighted by revamped replay controls in turn-based contests. Along with the ability to directly challenge multiplayer user names, gamers now can also issue Game Center challenges directly to individuals. The update also has the usual amount of bug fixes and performance optimizations. 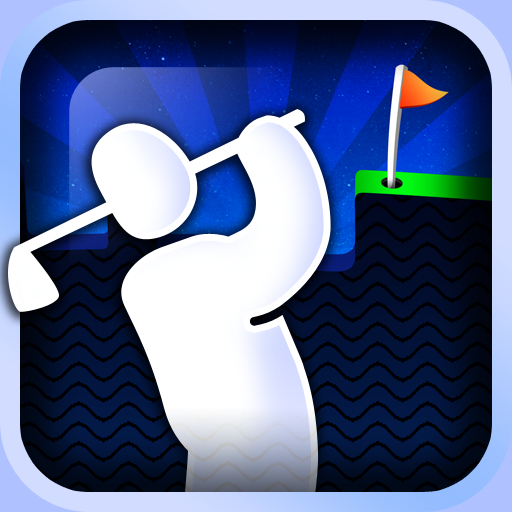 And in the release notes, the next update is promised to be a big one, which is great news for fans of the intense golf game. 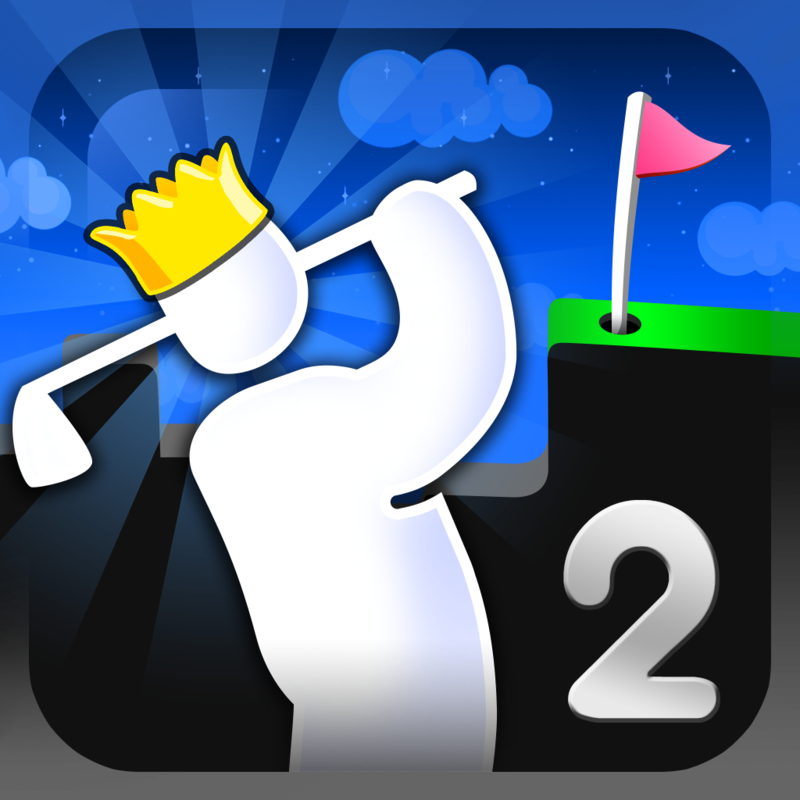 Super Stickman Golf 2 is a universal app for both the iPhone/iPod touch and iPad/iPad mini. It can be downloaded now in the App Store for $0.99. As the norm with this type of game, there are numerous in-app purchases available. The original game can still be downloaded for a pricer $2.99. In our original review, Christine Chan gave the sequel high praise saying the title is addictive and a lot of fun. And the AppAdvice staff liked the title so much, it received Honorable Mention in our Game of the Week Award contest shortly after its release.